I’ve written about entering Germany on a tourist visa and what it takes to get a freelance visa to live and work in Germany for up to two years (read the article here), but are there other visa options for Americans? Yes there are a few other visa options open to US citizens for coming to Germany and staying for longer than the three months allowed on the tourist visa. I’m going to share the information for these visas in this article, but the focus will be on Americans and what the requirements are for them, since I am American and did a lot of research before moving here. All of these long-term visas could be applied for from your home country through the German embassy/ consulate and most require proof of significant amounts of saving to cover your living expenses while in Germany. It is important that you find and choose a good health insurance that meets the government requirements for the freelance visa. I spoke with a local insurance broker who directed me to plans that would be accepted for the freelance visa within my budget and I chose one; it was accepted for the freelance visa. You need to schedule an appointment in order to apply for a residence visa. Schedule your appointment here. Citizens from the USA (excl. 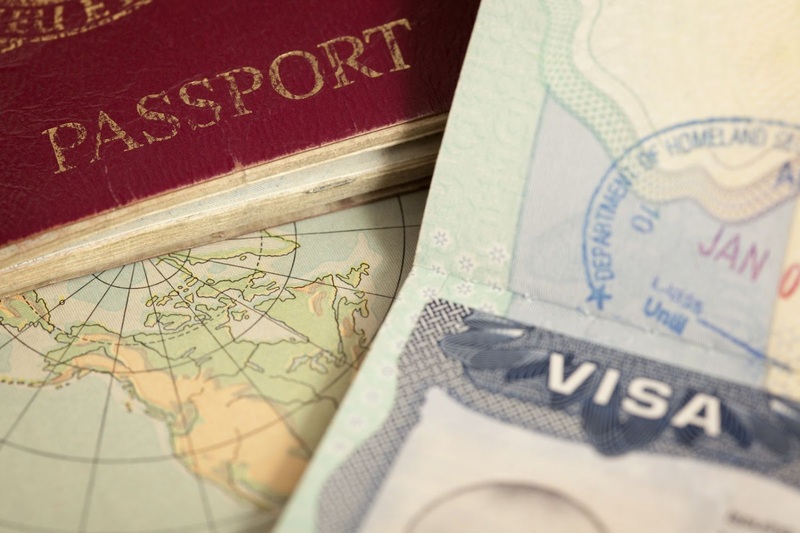 green card holders), Canada, Australia, South Korea, Japan, Israel, Brazil, Argentina, Chile, Uruguay, New Zealand, Venezuela and Colombia (see the full list here) are automatically granted a 3-month tourist visa immediately upon landing in Germany. You go through customs as you exit the plane and get a stamp in your passport that allows you to be in Germany for 3 months. You do not need to apply for a visa prior to entry and could apply for a residence permit once in Germany. A so-called Residence Visa could be applied for from your home country through the German embassy/ consulate if you intend to stay in Germany for more than 90 days. The requirements for this visa are that you have at least a bachelor’s degree from an accredited university that is recognized in Germany, a good amount of savings to cover your living expenses while living in Germany and searching for a job, a place to stay in Germany (see the Anmeldung process here), and health insurance (more details here). 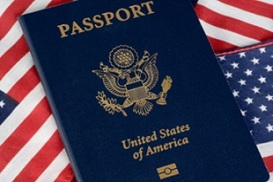 This visa lasts for six months; you must have the original diploma to take with you to the embassy, as well as a copy, and also any other certificates or qualifications that you have. You aren’t allowed to work in Germany on this visa, you are only allowed to search for a job, and, if you find one, then you immediately switch to an employment visa. This is officially a student visa; this visa can last up to one year (depending on the language program you are enrolled in), and you must be enrolled for at least 18 hours of language classes a week. When you enroll in a language school you receive a letter of enrollment that you use to apply for the visa, since it is required to show this letter at the embassy. You also need a significant amount of savings to cover living expenses because you aren’t allowed to work. This visa is grouped under the “student visa” section and there are two other student visas within this section. The first is called the “student applicant” visa, which is for if you want to study in Germany but are still trying to find the right program or haven’t received confirmation from a German university. The second visa in this group is called the “student visa” for those students who have already been accepted to a German university. On this visa you can work in Germany as an au pair for one year; before applying for this visa you must find a host family. There are plenty of companies and websites that assist with the au pair process and can help you with finding a host family and getting everything set. Your future host family should send you a signed contract and invitation letter by post. You need these documents for your visa application. This visa has some other restrictions on it that other visas don’t carry: there is an age limit and you must have some knowledge of German. Basically, you should not be older than 26 when applying for your visa. There are a few different long stay visa options for Americans in Germany; you must meet the requirements for them of course, and apply at the German embassy/ consulate in your home country. [For U.S. citizens] In order to apply for a visa, your passport must have at least two empty pages. Your passport must have been issued within the last ten years. A passport older than ten years that has been extended for a period exceeding ten years from the time of issuance cannot be accepted. During my freelance visa headache, I applied for the German job seeker visa at the Boston consulate; at the first appointment I brought all required documents and my original diploma. I submitted all documents, paid the eighty-euro visa fee and handed over my passport; two weeks later I received an email informing me that my visa was approved and ready to be picked up at the embassy. This is a quick and relatively easy visa to apply for and allows you six months residency within Germany. The other visa options I’ve researched but I have not applied for any of them so I can’t speak to them personally. Would you like to move to Germany, or have you recently moved to Germany with the intention of living there permanently? 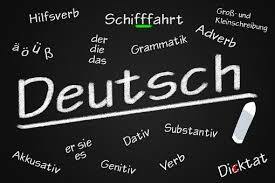 The websites Welcome to Germany and Make it in Germany provide helpful information about German visas.